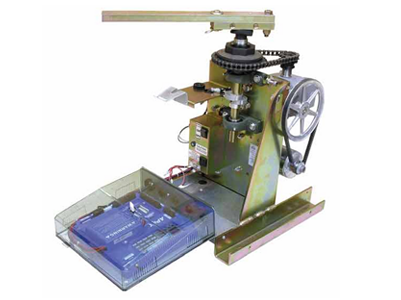 RSS is a certified Nortek / Linear dealer, with factory trained technicians on staff. We offer commercial gate and door operator solutions using Nortek / Linear products. 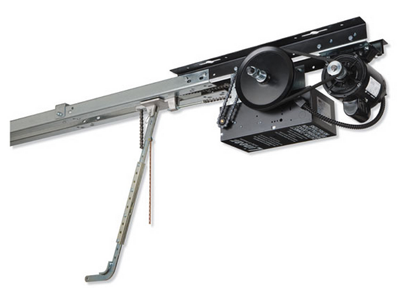 The Nortek Security & Control (formerly Linear) line of garage door operators provide the ultimate in safety, security, and convenience. 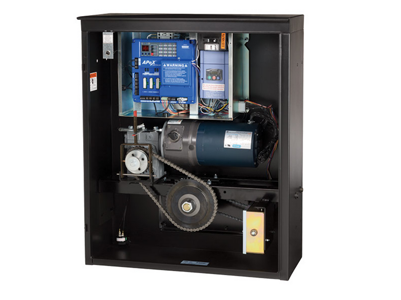 Design elements such as super quiet motors, high strength rolled steel T-rails, secure radio controls, and advanced digital controllers provide the quality, durability, and value you expect. Nortek Security & Control satisfies the need for quality special application operators in the fencing, parking, ornamental iron, and garage door industries. Nortek Security & Control’s product line has grown from specialty door and gate operators, to a full line of swing and slide door and gate operators, as well as parking barrier gates. 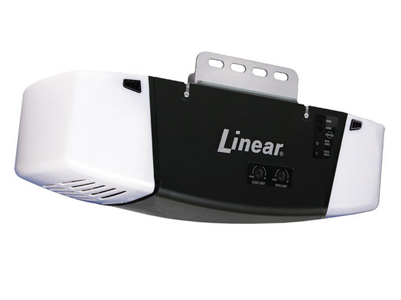 Do you have Linear in your location now?